Welcome to J&M Fluidics, Inc. - Premier Manufacturer of Air & Water Cooled Process Chillers, Portable Chillers Tank & Pump Packages and City Water Change Over Panel Products. Chillers, Chiller Tank / Pump Packages, City Water Change-Over and Custom Fluid Cooling Products. Quality and Attention-to-Detail of Our Products. 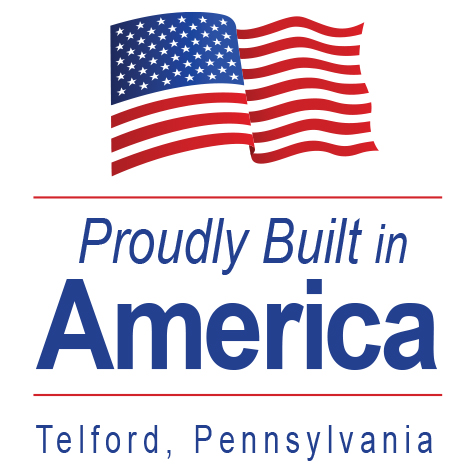 We appreciate your trust in us and we look forward to providing you with the highest quality American Built process chiller products on the market. If you do need parts or service, we are here to help you with any service questions you may have and get you the parts you need covered under the warranty. high-quality process chillers, tank & pump skids, and custom fluid cooling solutions. Our products support a large variety of applications with a diverse product line for U.S. and international markets – with competitive pricing.